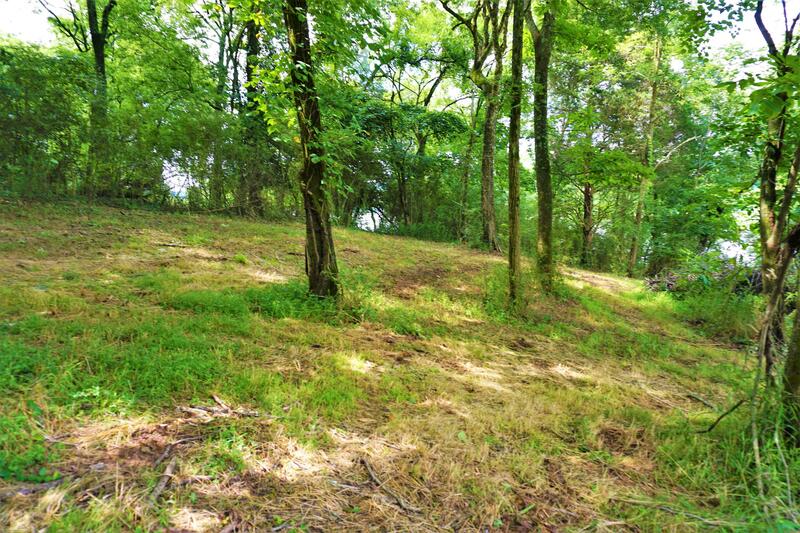 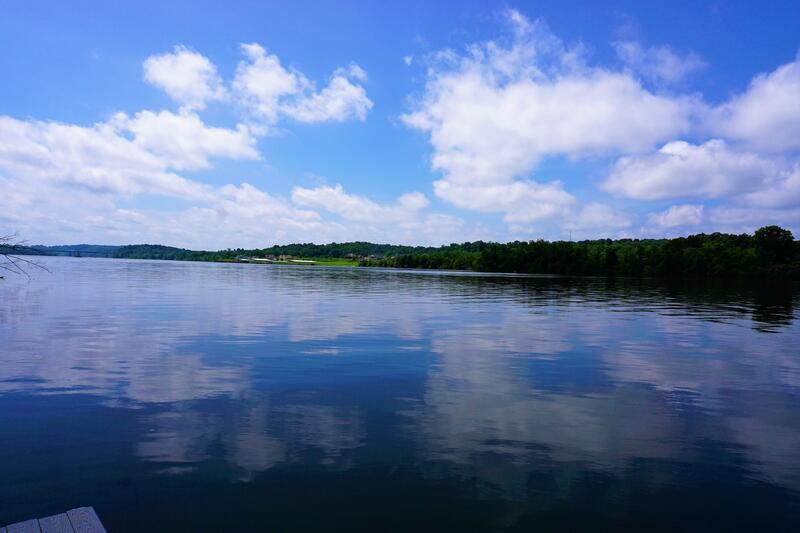 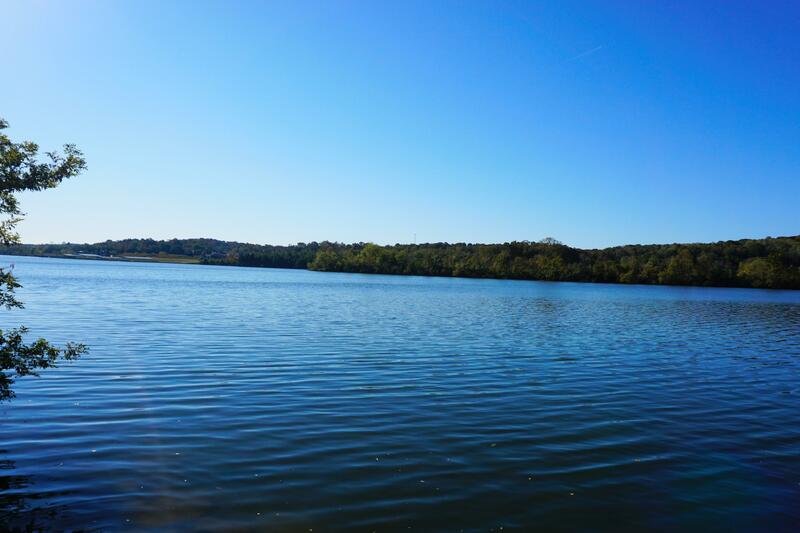 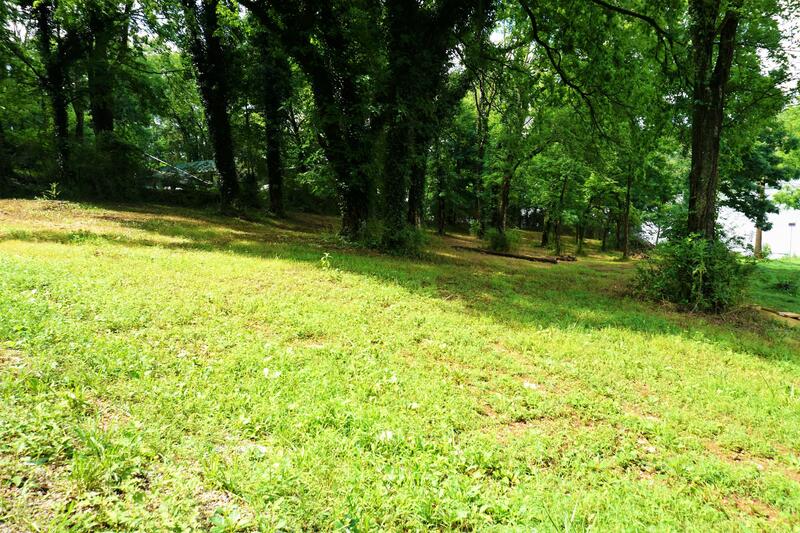 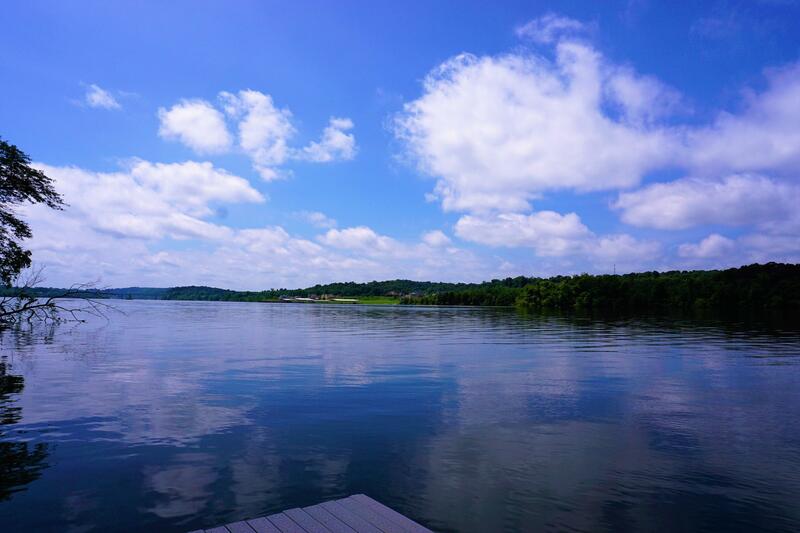 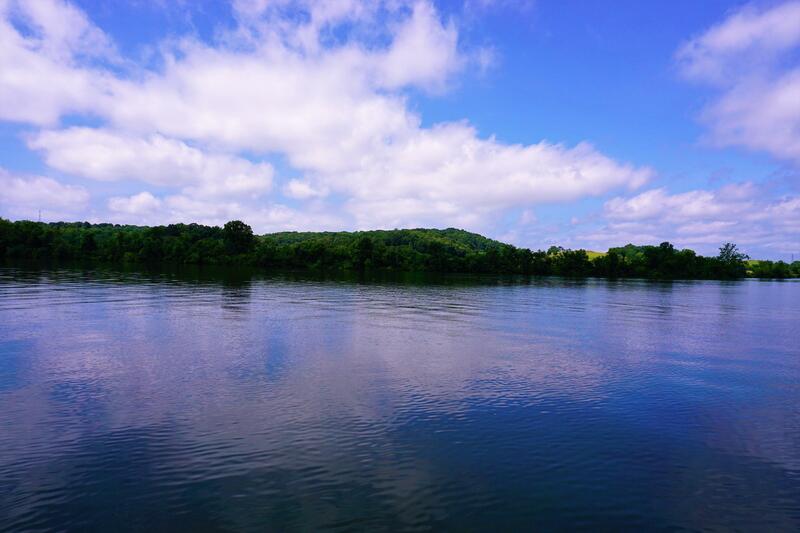 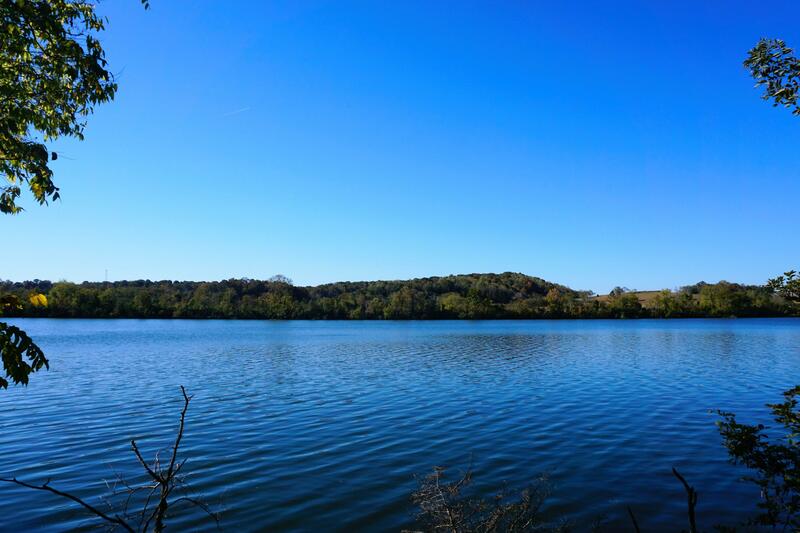 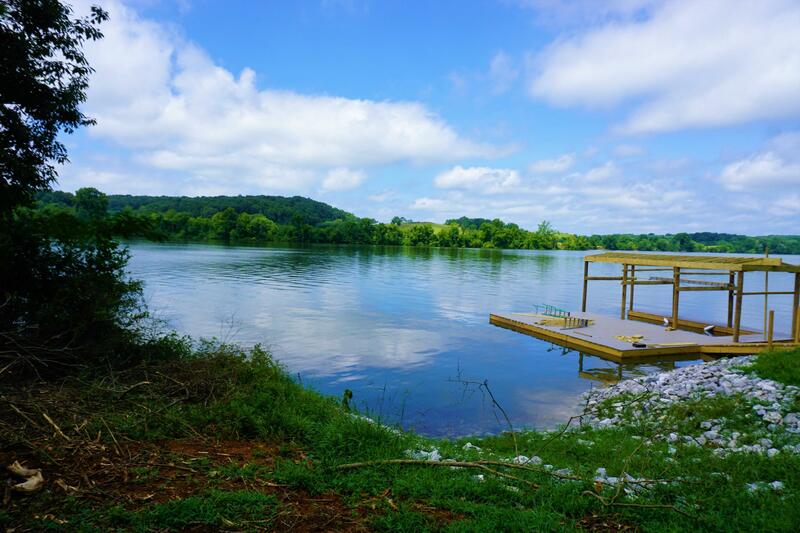 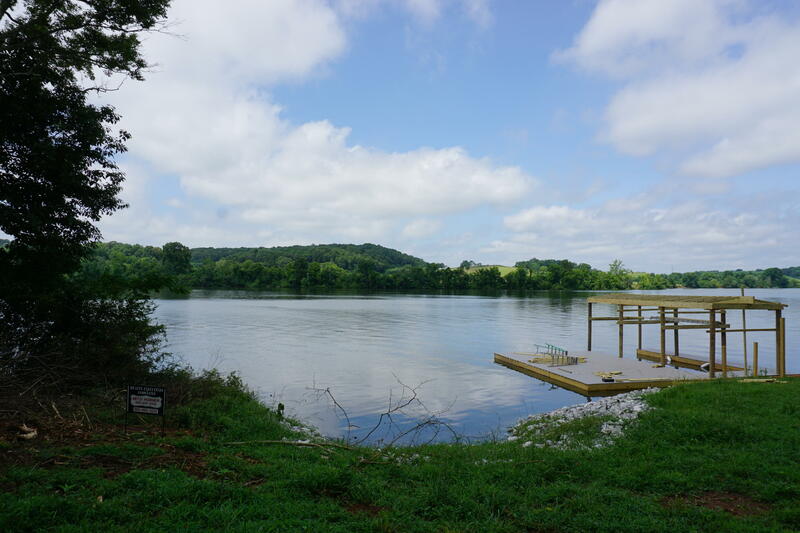 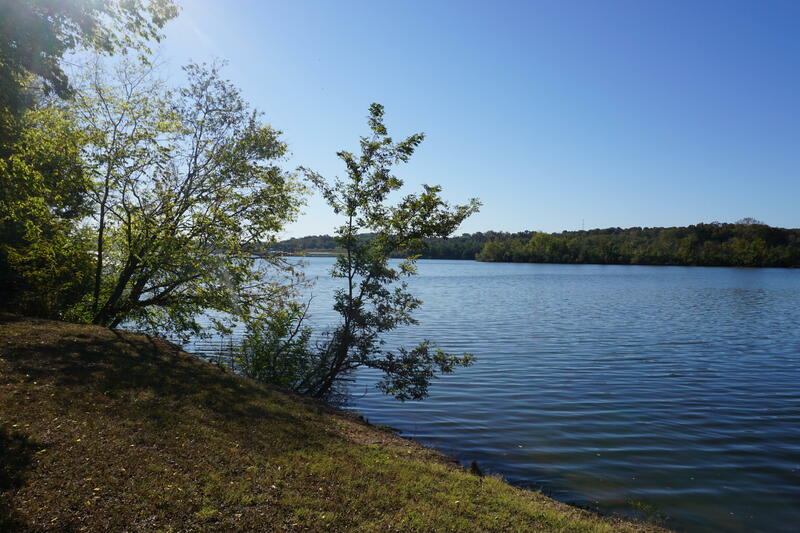 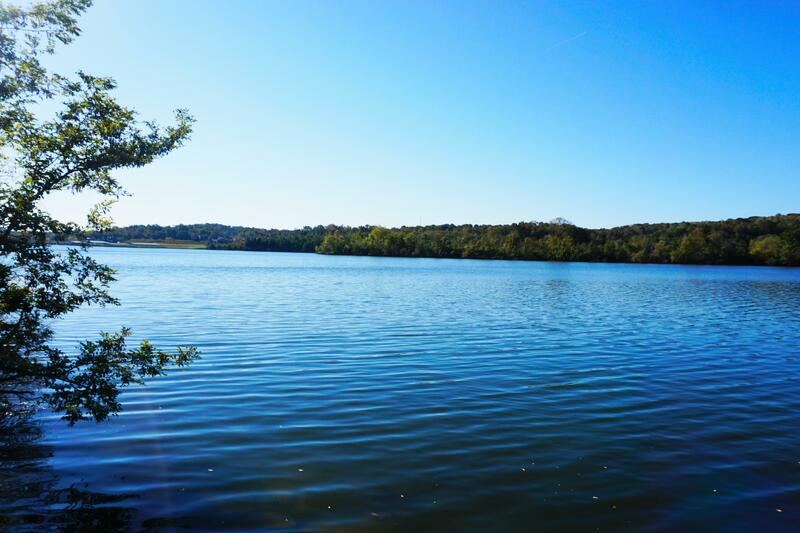 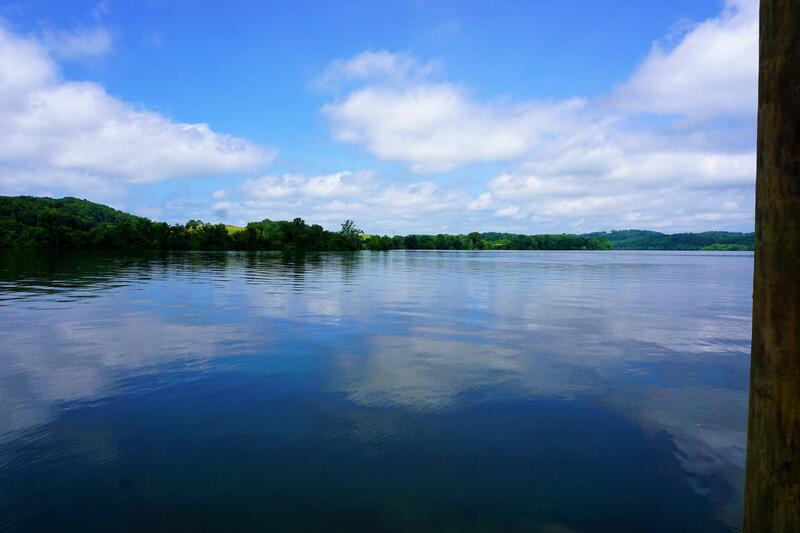 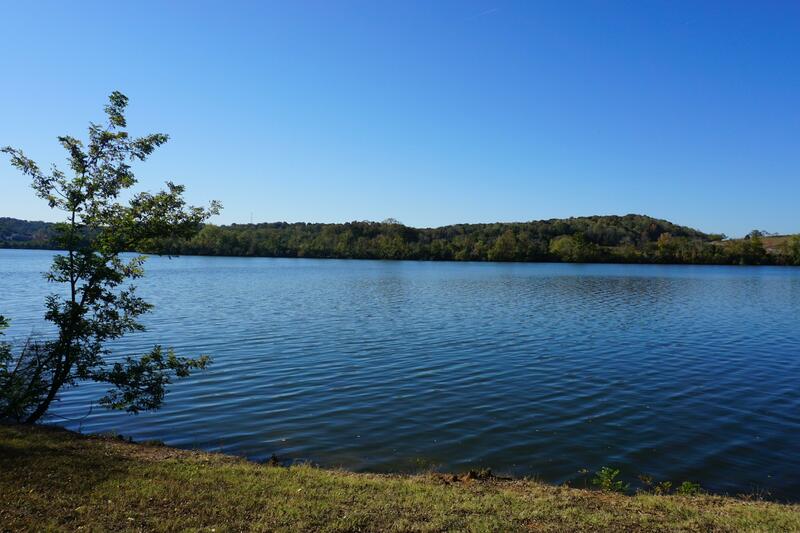 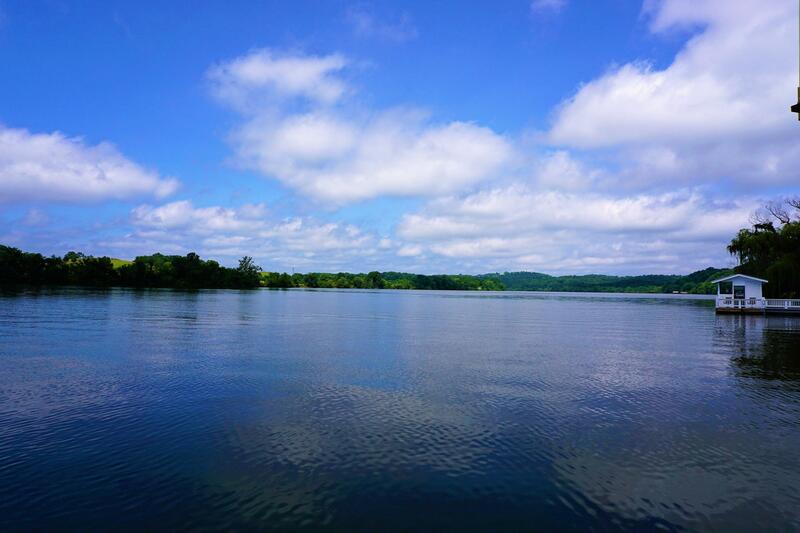 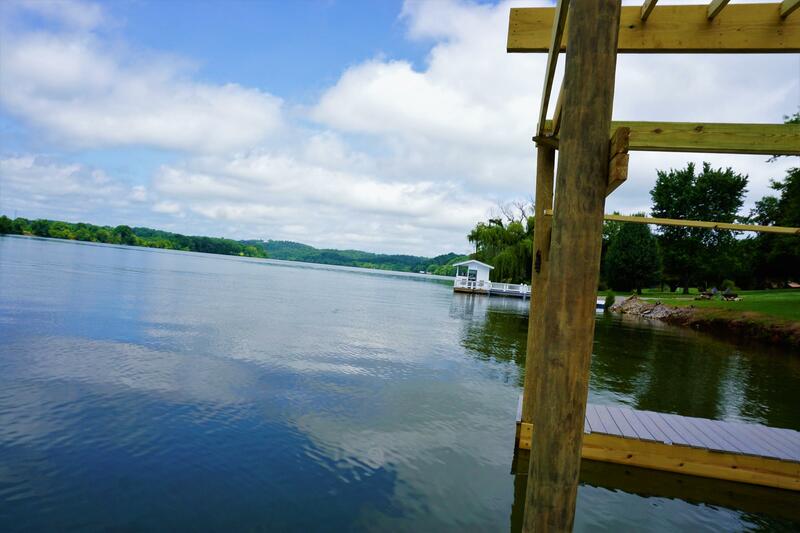 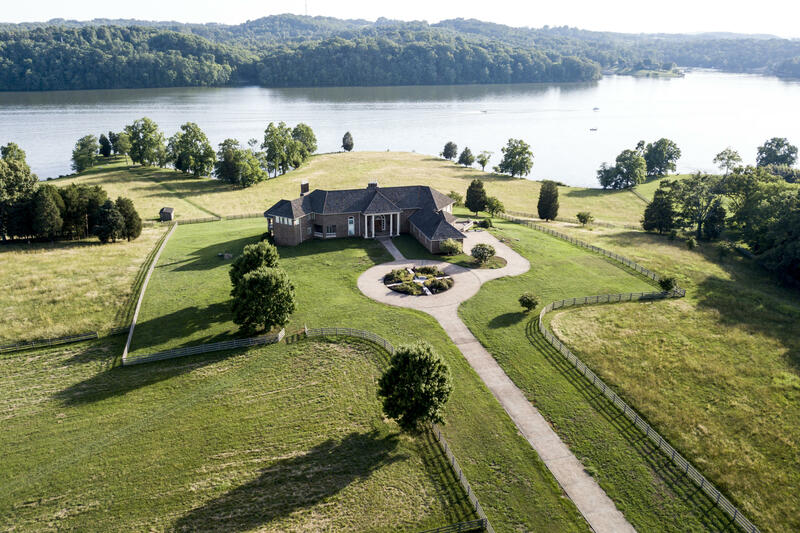 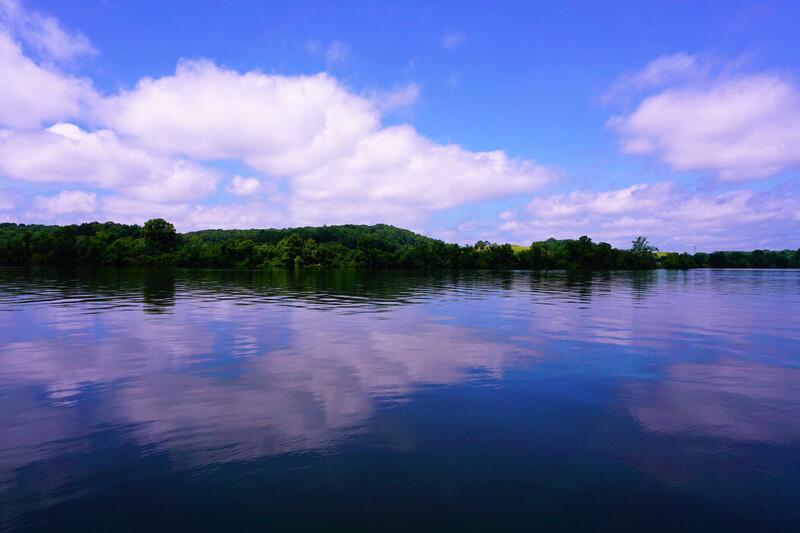 Pristine lakefront lot on watts bar lake main channel frontage. 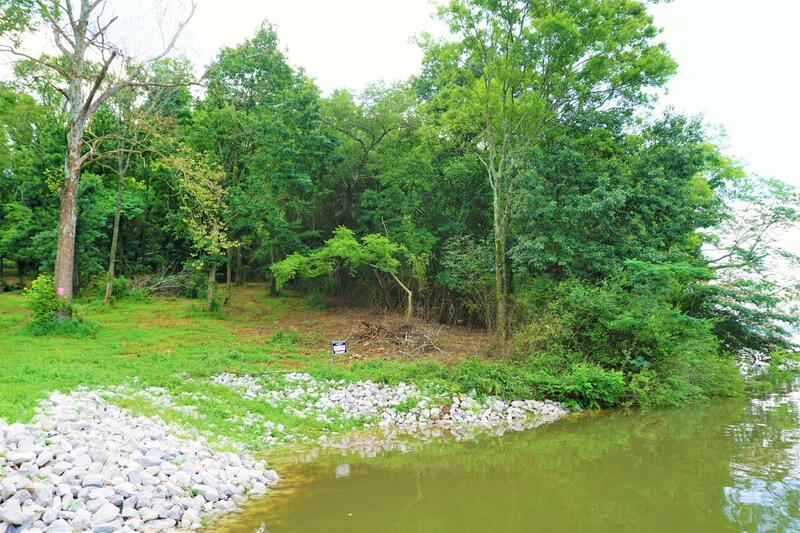 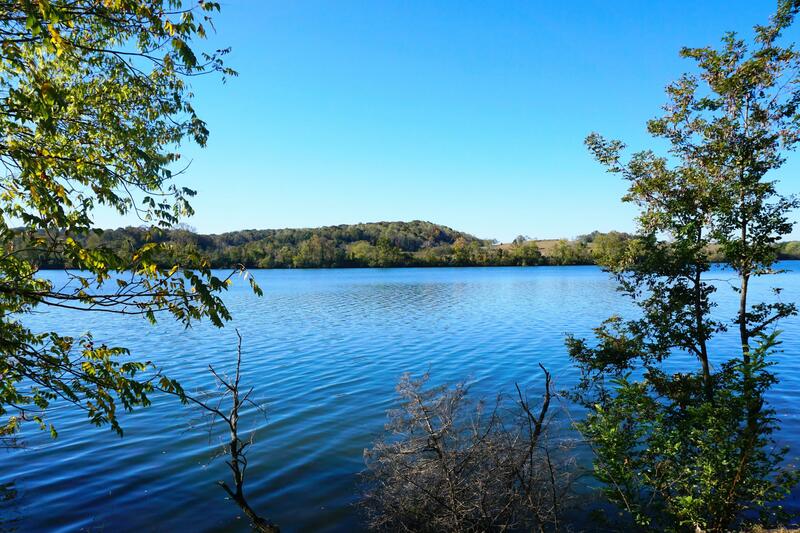 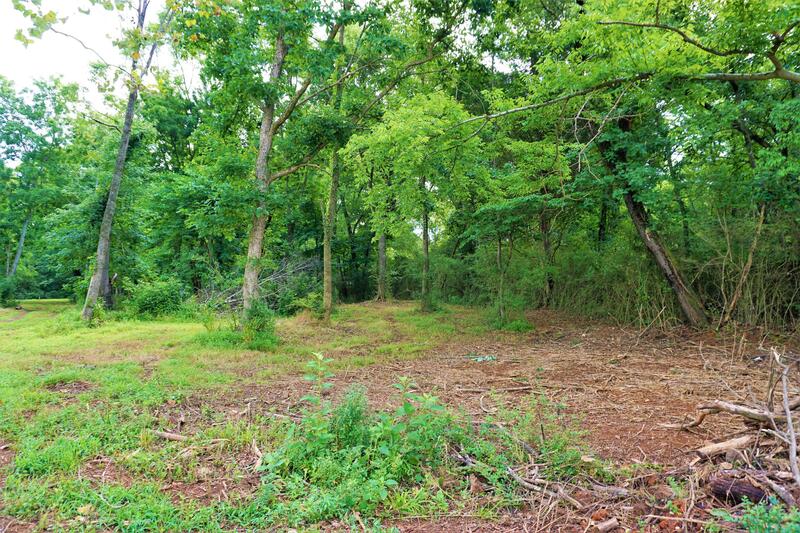 100 ft. Of lakefront property offering a perfect building site for your dream lake home. 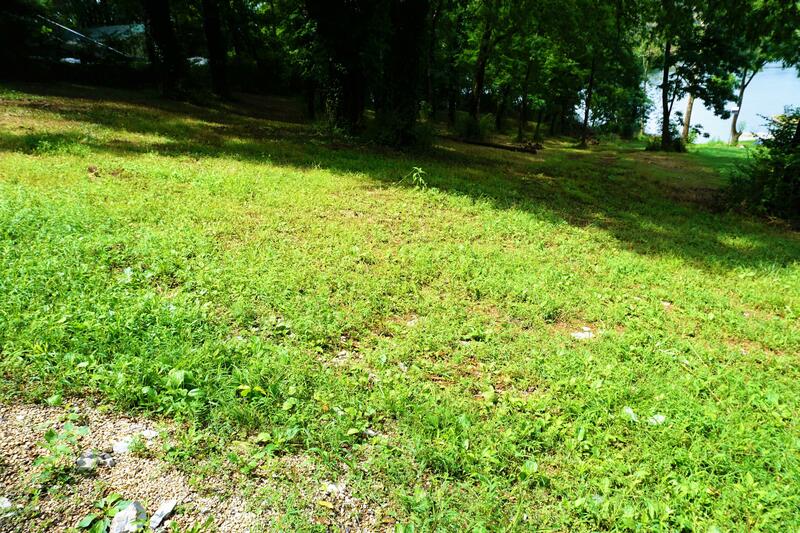 Gentle slope to the waterfront. 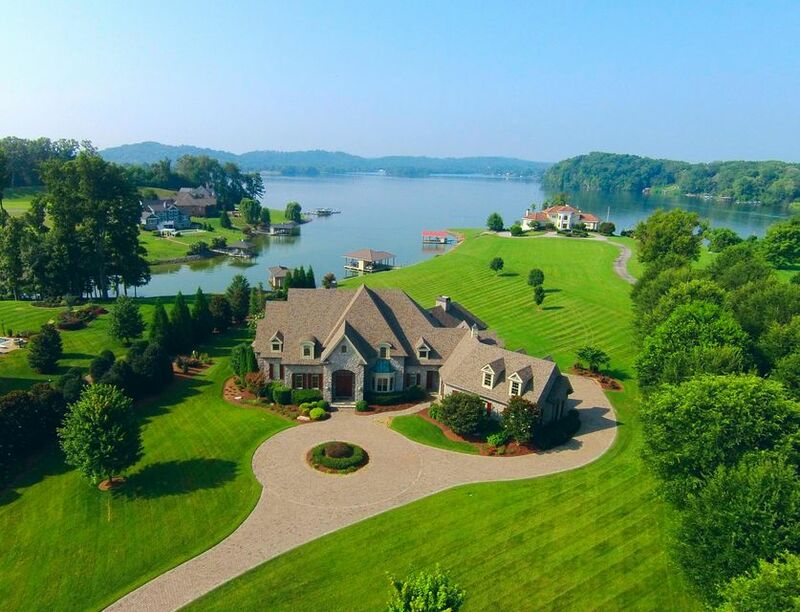 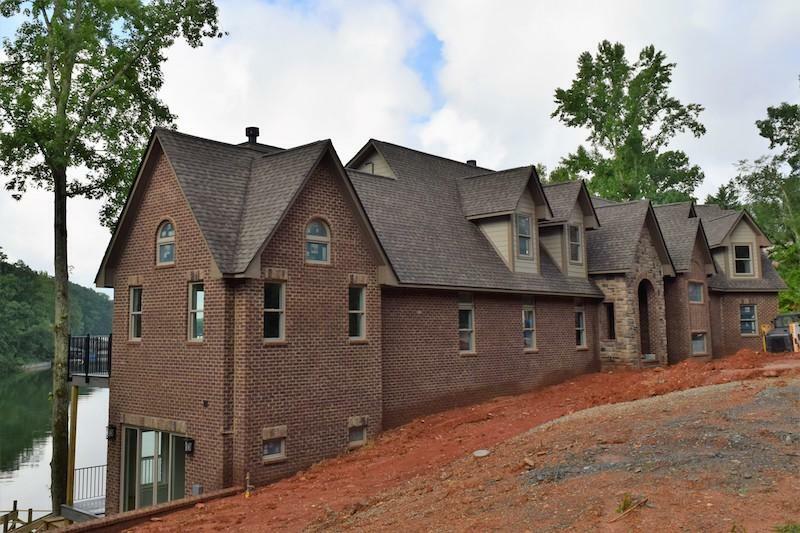 Beautiful views in a peaceful setting! 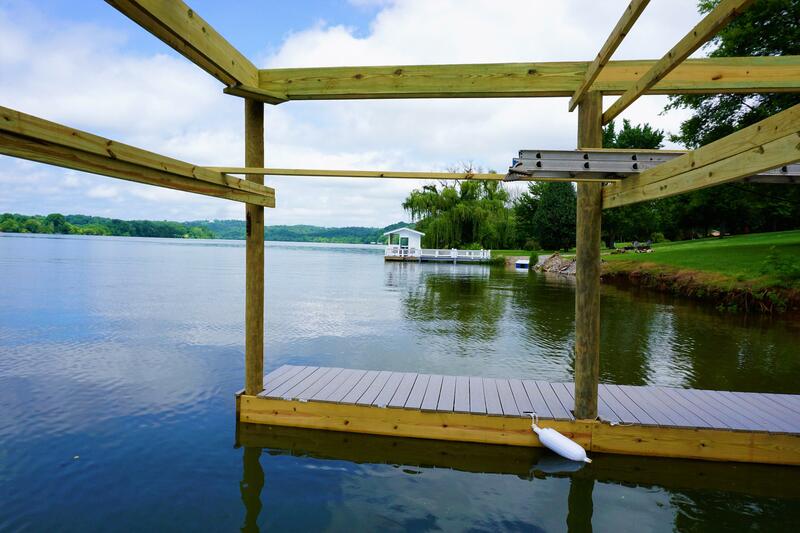 Dock permit can be obtained for this property! 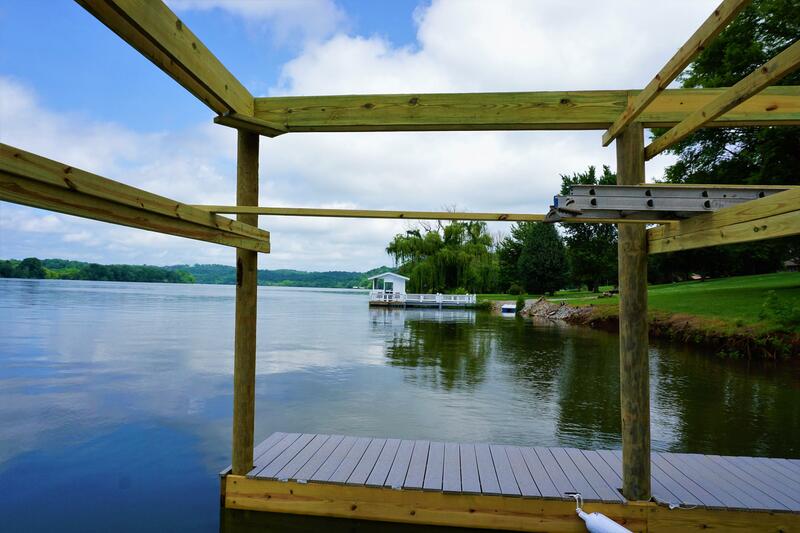 This is a deal for an affordable piece of paradise!